Looking for the best new poke in Chicago? These four new spots will satisfy all your cravings. Here are the newest places to check out the next time you're in the mood for some poke. Poke Burrito describes itself as offering "a combination of Hawaiian, Mexican, and Japanese fusion dishes." 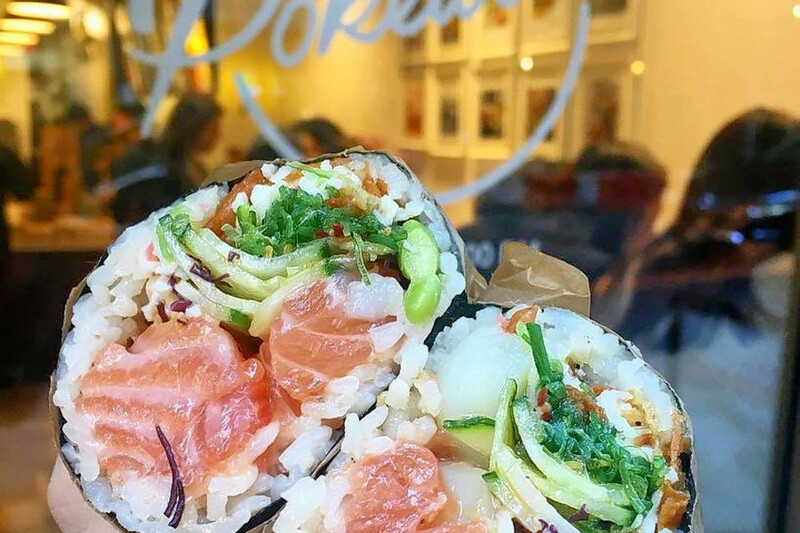 It offers customized poke bowls and burrito-style sushi wraps, as well as house specialties, like the "Jimmy's Creation" and "Salmon Obsession" options. It also uses grade A fish, which is delivered daily. With five stars out of 22 reviews on Yelp, Poke Burrito has already become a neighborhood favorite. Yelper Liz Z., who was one of the first users to visit Poke Burrito on Jan. 16, wrote, "Oh man. 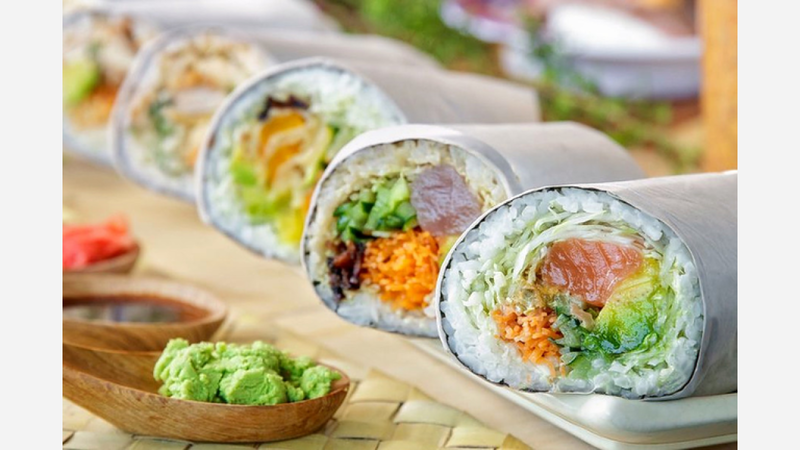 It's finally here--the closest thing we'll ever get to San Fran's Sushirrito." 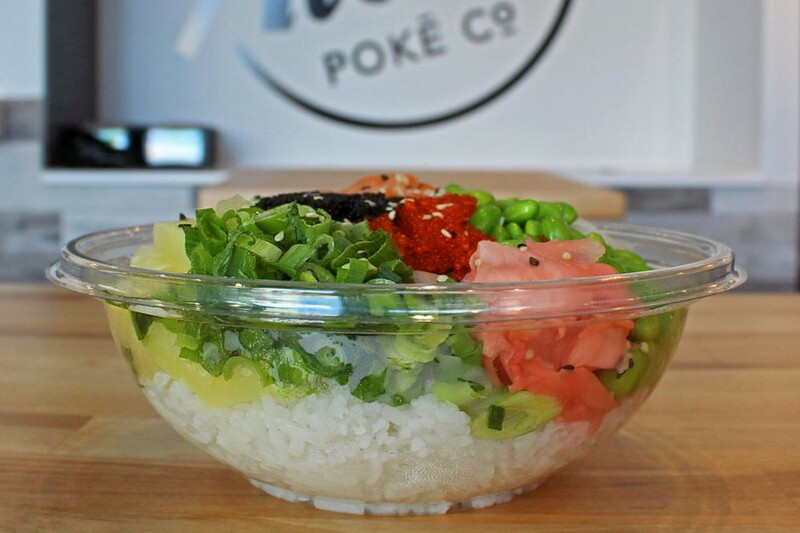 May K. noted, "Ordered delivery - never had a poke bowl before and wow - amazing, delicious - a taste bud explosion in my mouth! It was so good I thought about it all night and ordered it again today." And Yelper David C. wrote: "Great little place. Wonderful environment, very nice staff, and delicious food. Got Jimmy's Creation, large, and was very surprised with the size of the bowl!" Poke Burrito is open daily from 11 a.m. to 10 p.m.
At Pokeworks, choose your protein from options like ahi tuna, sous vide chicken, tofu, and salmon, then top with sauces like ponzu, spicy ginger and sriracha aioli for a customized poke bowl perfectly to your liking. With a 4.5-star Yelp rating out of 41 reviews, Pokeworks has been getting positive attention. Yelper Ej T., who was one of the first users to visit Pokeworks on Dec. 13, wrote: "I went here for the grand opening. It was the best poke bowl I've had in the Midwest. There's not a lot of poke shops in Chicago, so I'm very grateful that this is close to my office." And Yelper Sally L. wrote, "There's been an abundance of poke places opening up in the Loop, but Pokeworks is by far my favorite!" Pokeworks is open daily from 11 a.m. to 9 p.m.
Aloha Poke is a new Hyde Park spot to score poke and more. 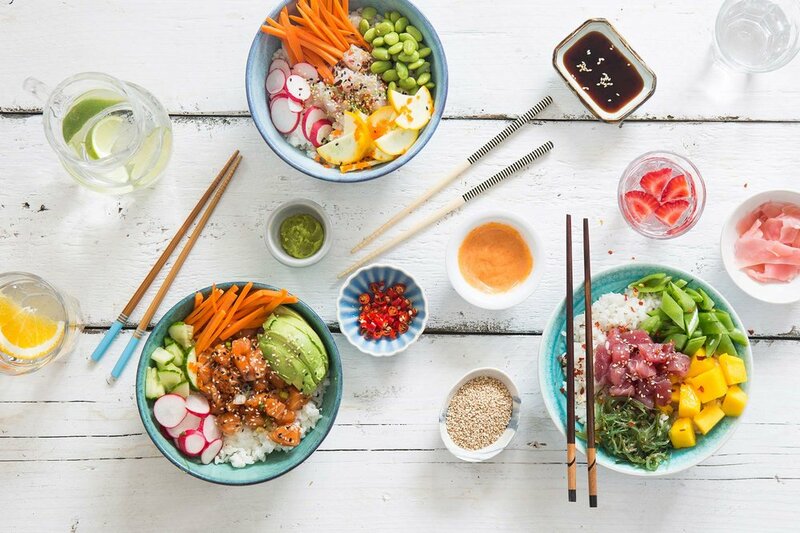 To start, choose your size, from "little" to "big" to "kahuna," then add rice or greens and top with your choice of salmon, tuna or tofu--or opt for a house creation like the "Aloha Bowl" (pineapple, cucumber, scallion, jalapeno, Maui onion and sesame vinaigrette) with your favorite protein. With a 4.5-star Yelp rating out of 10 reviews, Aloha Poke has been warmly welcomed to the neighborhood. Yelper Shaakira J., who was one of the first users to visit Aloha Poke on Nov. 17, wrote, "I'm gonna tell you guys what you really wanna know: Get the marinated salmon in the crunch bowl. The volcano sauce is so good, always ask for extra on the side!" Aloha Poke is open daily from 10 a.m. to 10 p.m.